Save up to 20% on all Stretch Island Fruit Leathers with an instant coupon! Pay only $0.39/each with FREE Super Saving Shipping (on orders over $25). 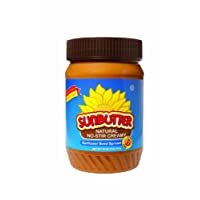 16oz Jars of Natural Sunbutter are only $3.62 per jar with a Amazon Warehouse Deal. 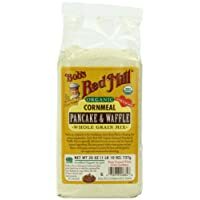 Score Bob’s Red Mill Organic Cornmeal Pancake and Waffle Mix for only$3.35 /bag with FREE Super Saving Shipping (on orders over $25). This is a Warehouse Deal so the price may change at any time. 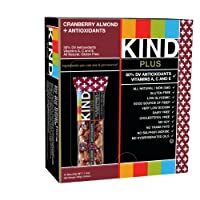 Save up to 10% off Kind bars and snacks for a limited time with the Subscribe and Save option. 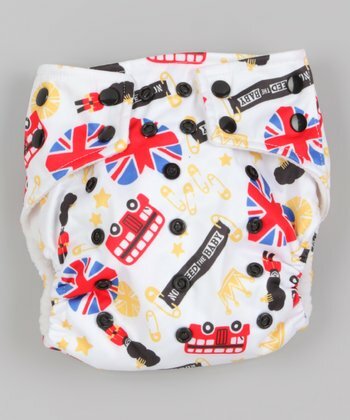 Over at Zulily, save up to 60% off Royal Fluff and Little Monsters Pocket Cloth Diapers and Wet Bags. Deal expires Friday 9/6. 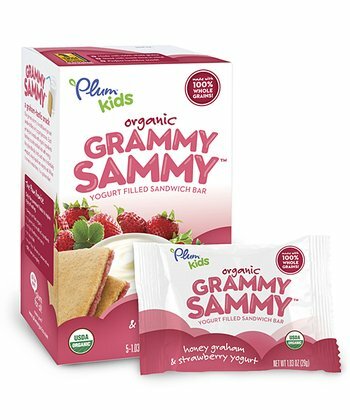 Save on Plum Organics Baby Food and Snacks. Deal is good until Friday 9/6. Don’t miss Burt’s Bees Baby starting Thursday 9/5! If you plan on ordering more than one item, note that shipping is free on orders after you place your initial order for that day.